It is often said that childhood is the happiest time in one's life. It is also a time to foster creativity, fuel curiosity, and inspire imagination in kids. As a parent of two lil angels - Rishab (7) and Saanvi (3) - I fully endorse the idea of giving children a free hand while encouraging them to think beyond the cliched. When I was of Rishab's age, life was much simpler and predictable than how it is now; most of my learning in fact was very organic in nature, by observing people and things around me. Tech had little part to play during my growing up years. Today's kids, however, belong to a different time and place altogether. While traditional ways of education might still work wonders in some cases, what the academia essentially needs is age-specific learning tools designed by experts. That's where Wonderboxx fits in. With the objective of inspiring imagination in kids between 1 to 8 years of age, Wonderboxx has come up with hands-on learning tool kits, which I think will be an instant hit with toddlers of any age group. Examples of theme are: Colors, outer space, motion and mechanics, forests, etc. 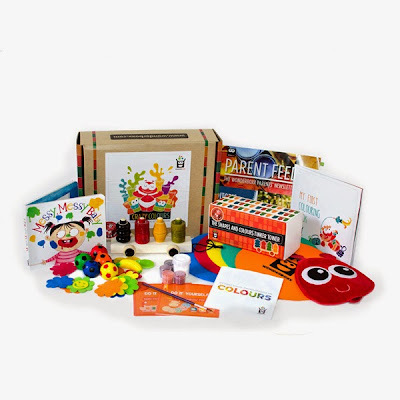 At the launch event, I was ecstatic to meet the Team Wonderboxx, which included parents, pedagogy experts, product designers, illustrators, and children's authors. While chit-chatting with one of the founders, Parita Parekh, I got some valuable insights into how the idea of a Wonderboxx was realized. WonderBoxx is the brainchild of IIT Kanpur alumnus Deepanshu Arora and Brown University alumnus Parita Parekh. Both of them observed that kids today spent their maximum time in front of the TV or with tech gadgets, which does not allow them to think outside the box. While observing preschoolers in particular for over 2.5 months, Parita felt that she was also reliving her childhood with the little ones. And that's when the idea of "early learning" stuck with her. She got her product design head, Amit Gudadhe, into action and the rest as they say is history. 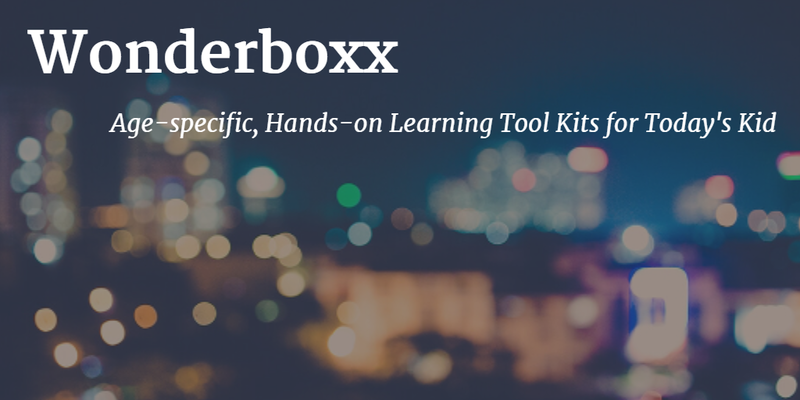 WonderBoxx was formally launched in April 2015. The company continues to engage with parents and kids to gather feedback about their offerings. 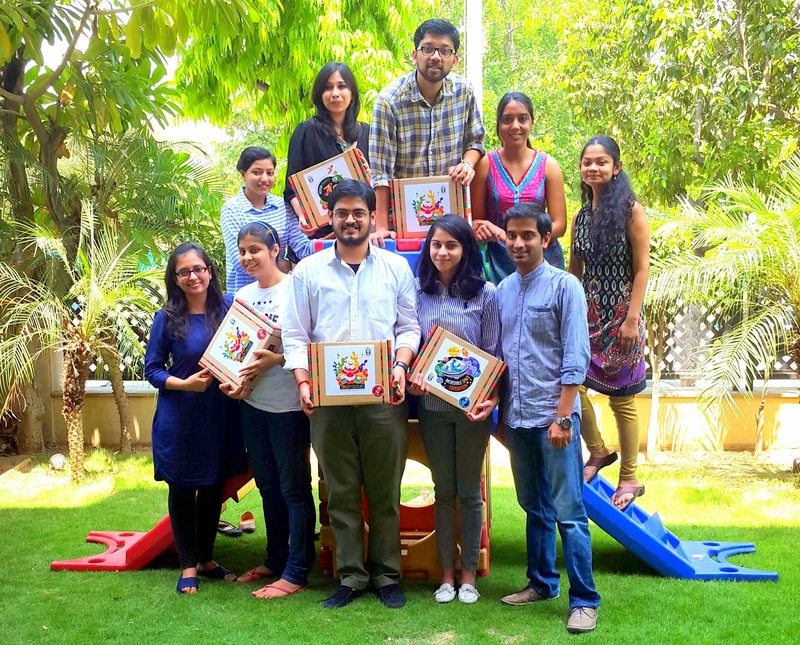 The diverse team at WonderBoxx includes alumni from some of the best educational institutions in the world such as the Brown University, TU Delft, IIT Kanpur, National Institute of Design, St. Stephen's College, and Tata Institute of Social Sciences. The staff has prior work experience in organizations such as McKinsey, Amazon, Clinton Foundation, NDTV, Discovery Kids, Schlumberger, and TaxiForSure. They have tested the product with over 200 children from the Ahmedabad International School in Gujarat. Right now there is no concrete plan to address the needs of children with disabilities, the most marginalized and excluded groups in our society. Through WonderBoxx, you will be able to address some important questions like "How to make a child multilingual?" Only organic colors and materials are deployed in the WonderBoxx tool kit. Parita then introduced me to Manish Jain, who builds educational toys while conducting arts and science workshops and fun activities specifically for children. 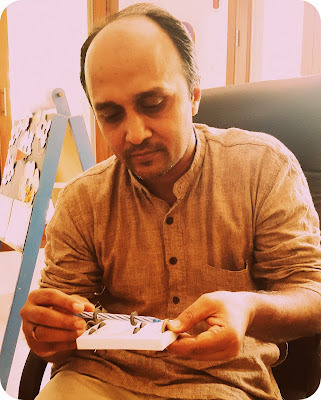 Originally from Pune, Manish Jain graduated from IIT Kanpur in 1993 with a degree in Electrical Engineering. 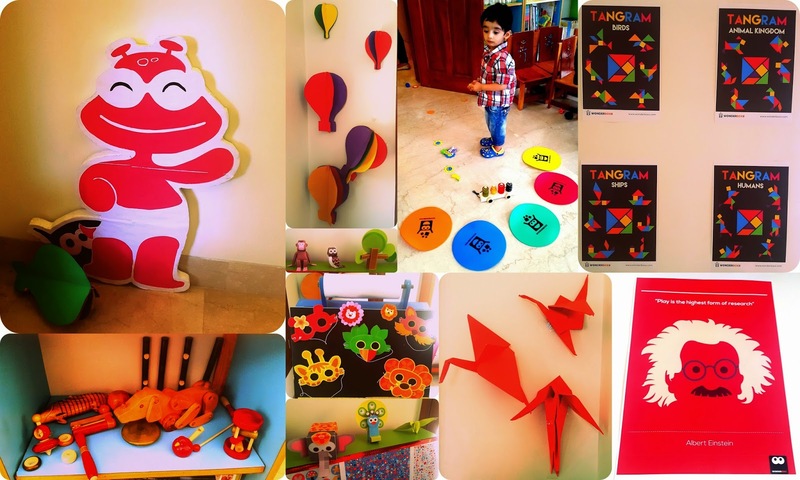 He believes that toys can truly revolutionize learning, since they speak a language that any child could understand. Have you wondered what would happen if earth stops spinning? Will there be seasons or days/nights? Why eclipses don't happen every month even when moon goes around the earth in a month? Why is Zero Shadow Day observed only in Pune, not in Delhi? Children should be encouraged to imagine the answers to such questions right from the beginning. Let the little ones get their hands dirty by building, cutting, sticking, pulling things apart, and putting things together. The hands-on approach to science and math will make any learning experiential and then text books will start making more sense. Believes that parent's involvement is required at every stage for the child's overall development. Visit Arvind Gupta Toys on YouTube, which houses over 850 unique videos and 5000 in all, available in 18 different languages. Manish also commented about India's abysmal performance in the Program for International Student Assessment (PISA), conducted annually to evaluate education systems worldwide by the Organization for Economic Co-operation and Development (OECD) Secretariat. India ranked second last among the 73 countries that participated in PISA (2012), which was unflattering to say the least. Later, we got to meet Priya Kuriyan, who is the chief illustrator for Wonderboxx. An NID graduate, Priya has illustrated a picture book called "Messy Baby" which is also a part of the Wonderboxx's kit and is written by Vaani Arora. Priya believes in the power of visual literacy and picture books. By creating real-life characters, Priya aims to create a strong brand image for Wonderboxx. The box for this age group is called "The Toddlosaurus Box". Designed to spark imaginative and constructive play. The box for this age group is called "The Kiddosaurus Box". Designed to inspire children to explore, create, and learn. The box for this age group is called "The Ginomosaurus Box". Designed to lead innovation and discovery. Wonderboxx is effectively priced between INR 1000 to 1500 per kit, and works on the subscription model. Depending on your requirement, you can subscribe to the product for a period of one, three, six, or twelve months. The best part is that you can order these kits from popular E-commerce sites like Flipkart and Amazon (who are also their online partners) and have them delivered right to your doorstep. Want to know more? Visit www.wonderboxx.com, http://www.facebook.com/mywonderboxx (Facebook), or https://twitter.com/Mywonderboxx (Twitter). Thanks to Wonderboxx, Rishab and Saanvi can now create a home lab and develop a culture of knowledge through ideas, hands-on inquiry, and action.